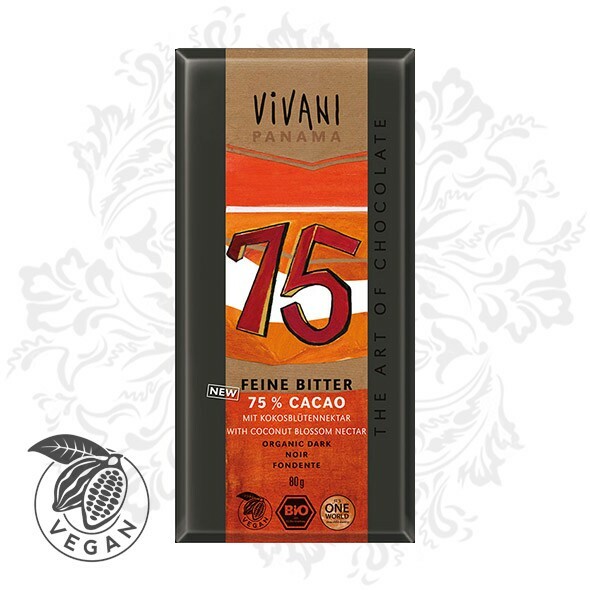 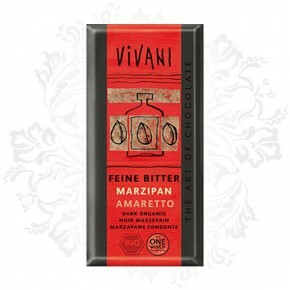 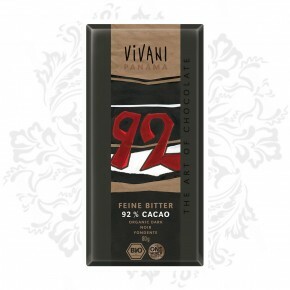 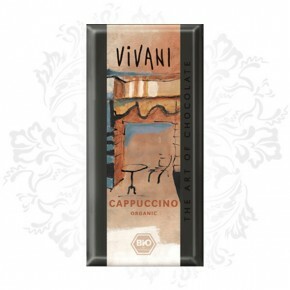 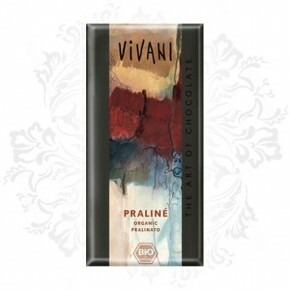 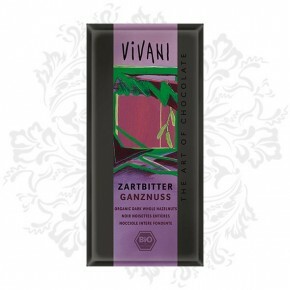 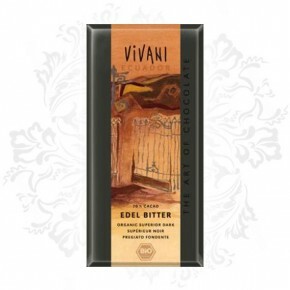 The 80 g bar means that "Dark 75%" is a little flatter than Vivani's standard 100 g large format bars. 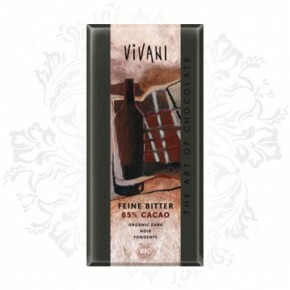 Gourmets know that this turns a peerless taste into a consummate experience. 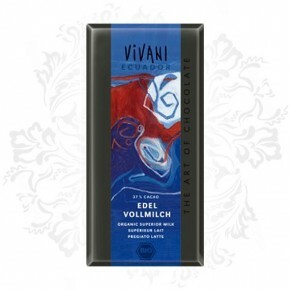 May contain components of shell fruits, milk and gluten(see allergen information).